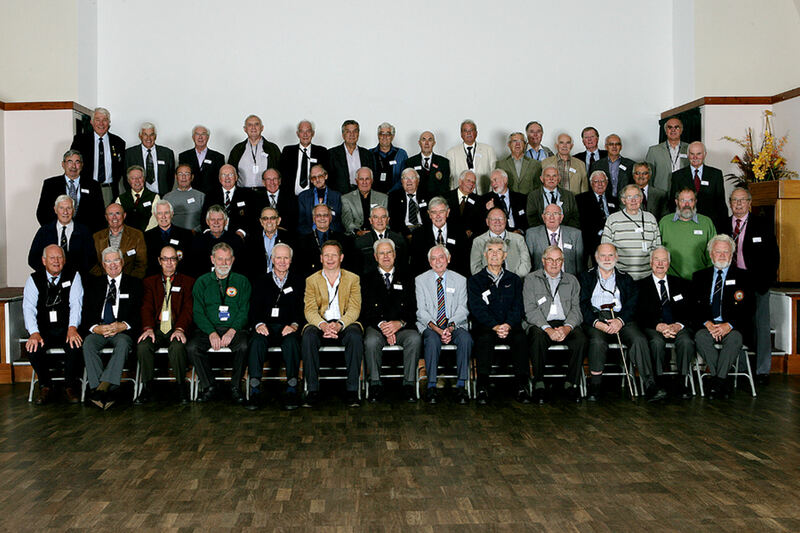 This is the group photograph taken at the 81st Entry Reunion held at the Royal Agricultural College, Cirencester, on 7th September 2011. This photograph is interactive so a name can be found by simply placing your cursor on a face - no need to 'Click'. Photograph © Ryan Dix Studios of Cirencester.